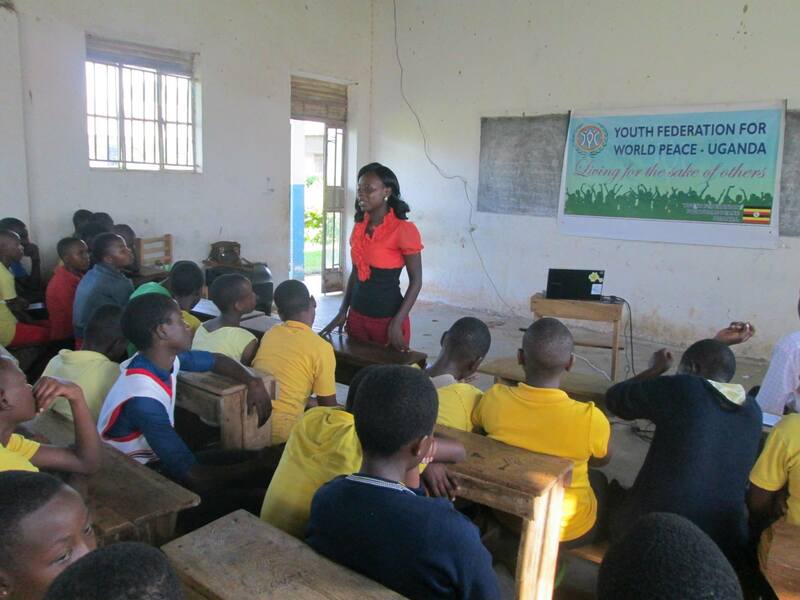 YFWP Uganda: On July 4th 2015, Youth Federation for World Peace (YFWP) Uganda visited West Herts College Kikandwa to conduct a Character Education seminar and to officially launch Pure Love club in this school. The seminar was attended by over 70 students. Our teachings focused on abstinence, the reasons why teens become sexually active before marriage, the consequences of sexual activity in teenagers, what is Pure Love Club and how it will help the students. This was the second time that Youth Federation for World Peace is visiting this school. West Herts College Kikandwa is the fourth school in which YFWP Uganda has launched pure love club.